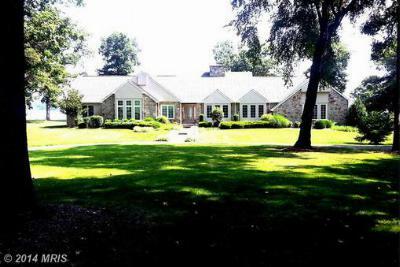 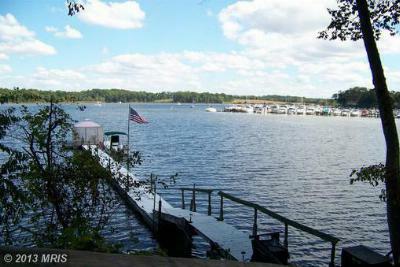 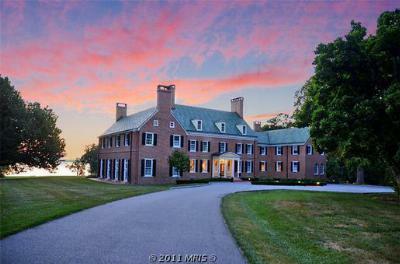 Here is today's list of the top Bohemia River Waterfront Homes for Sale. 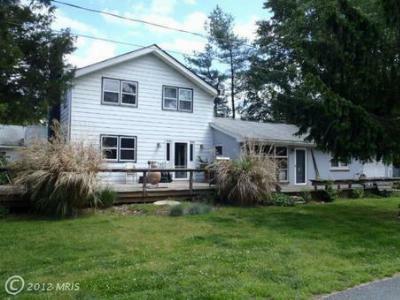 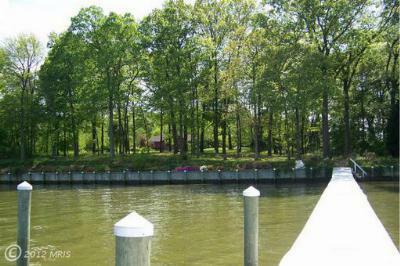 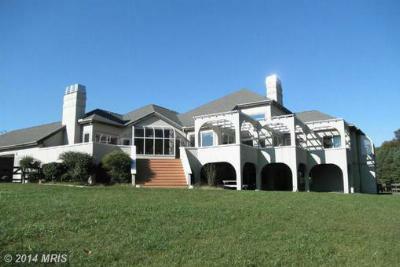 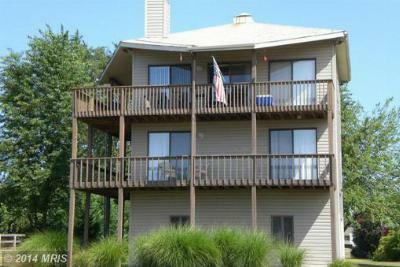 These Waterfront and Water Access homes are some of the Best on the Chesapeake Bay and are located in Earleville MD and Chesapeake City MD. 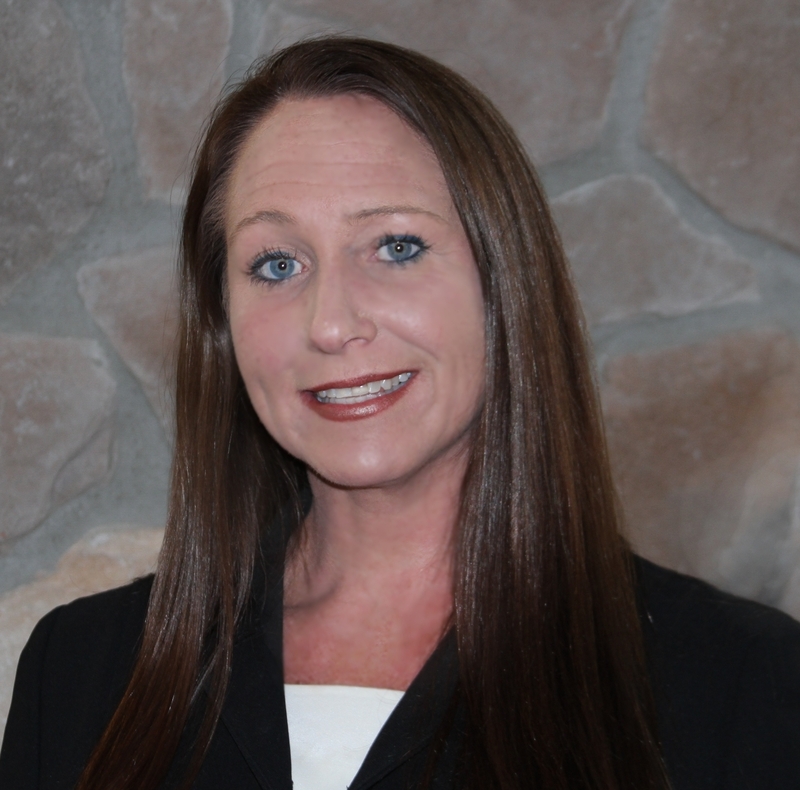 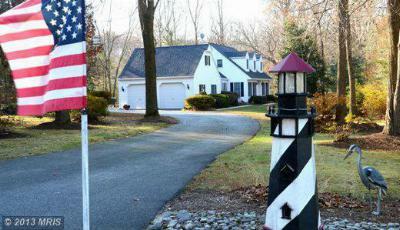 It’s still a buyers’ market and rates are still at historical lows. 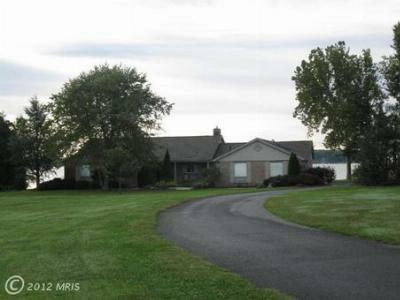 Single Family HomeFabulous Waterfront/Horse Farm.12 Stall Barn, 2 Stall Barn, 4 Run-in Sheds in...Courtesy of Long & Foster Real Estate, Inc. 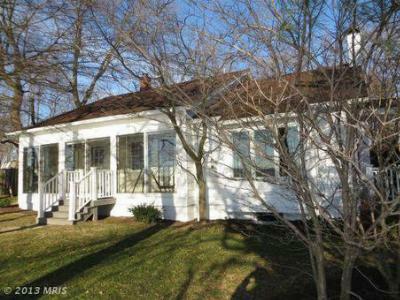 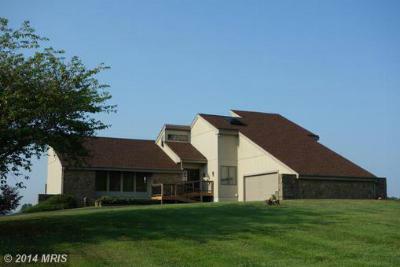 Single Family HomeFabulous Home sitting up on the hill overlooking the Bohemia River. 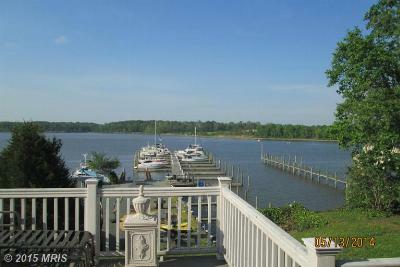 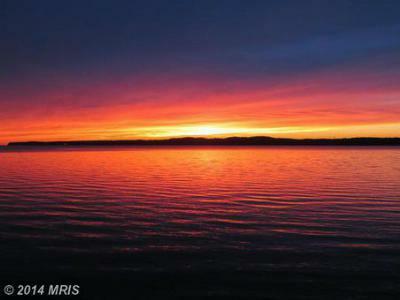 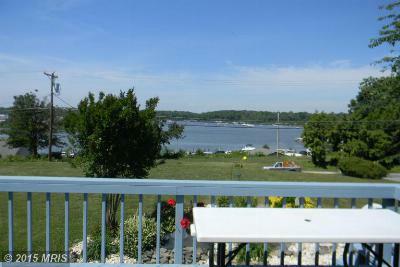 Water views...Courtesy of Long & Foster Real Estate, Inc. 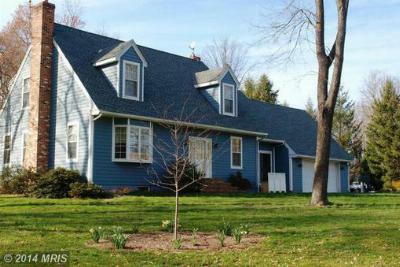 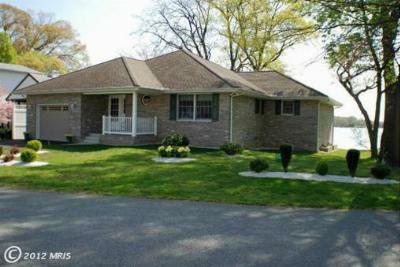 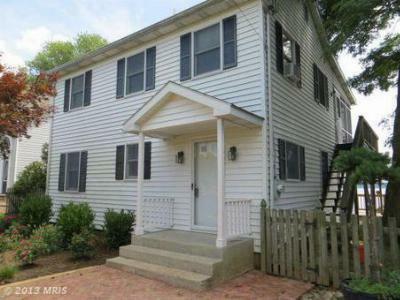 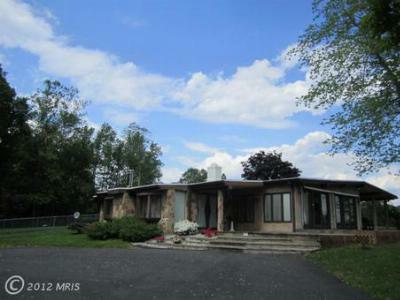 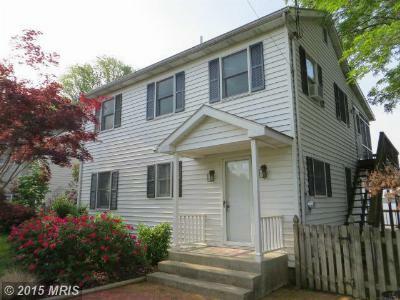 Single Family HomeHUGE PRICE REDUCTION! 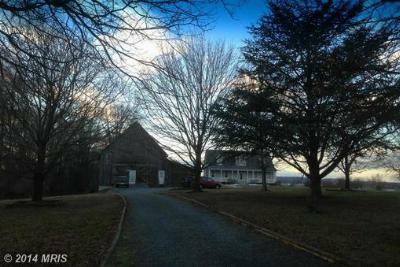 Fabulous Waterfront/Horse Farm.12 Stall Barn, 2 Stall Barn,...Courtesy of Long & Foster Real Estate, Inc.
FarmHUGE PRICE REDUCTION! 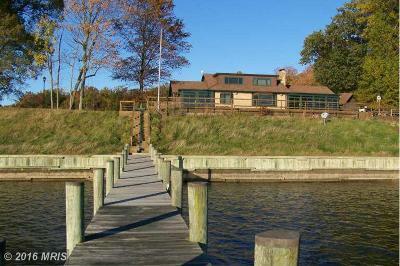 Fabulous Waterfront/Horse Farm.12 Stall Barn, 2 Stall Barn,...Courtesy of Long & Foster Real Estate, Inc.
FarmHUGE PRICE REDUCTION!Fabulous Waterfront/Horse Farm. 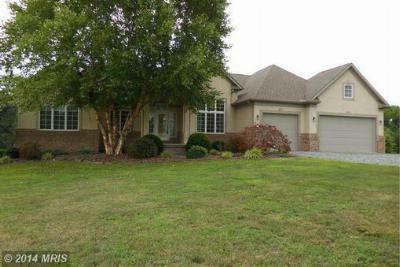 12 Stall Barn and 4 Run-in...Courtesy of Long & Foster Real Estate, Inc. 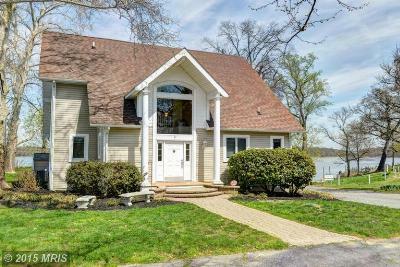 Single Family HomeVirtual Waterfront. 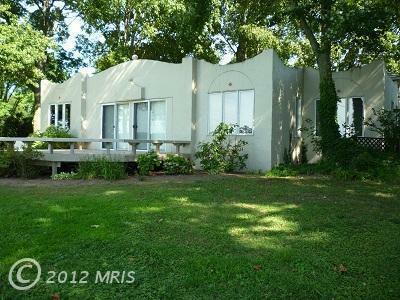 Charming 3 BR, 2 BA stucco home offers spectacular view and...Courtesy of Long & Foster Real Estate, Inc. 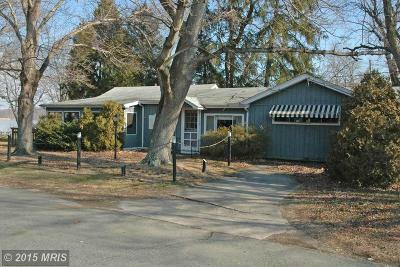 Single Family HomeLocated in Long Point, this charming 3 BR, 2 BA stucco home offers spectacular...Courtesy of Long & Foster Real Estate, Inc. 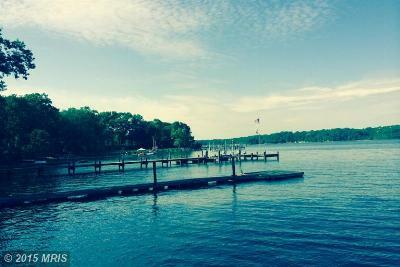 Single Family HomeAbsolutely gorgeous sunrise & sunsets overlooking heated inground pool & pier...Courtesy of Long & Foster Real Estate, Inc. 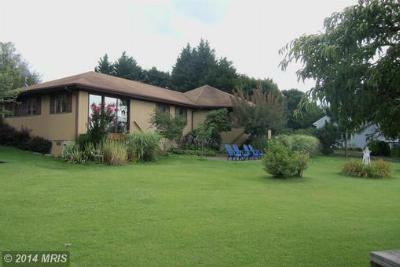 Single Family HomeSavor the Sun with Gentle Breezes! 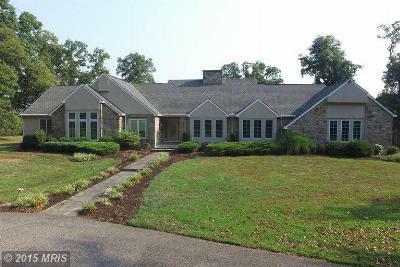 Superb quality custom home in Hacks Point.This...Courtesy of Long & Foster Real Estate, Inc. 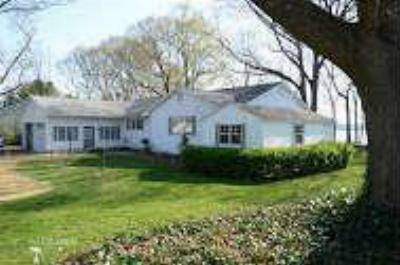 Single Family HomeVery Large WATER ORIENTED home, 4BR 2Bth. 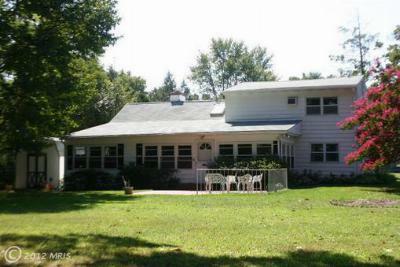 Access to the Bohemia River, Year round...Courtesy of Long & Foster Real Estate, Inc.